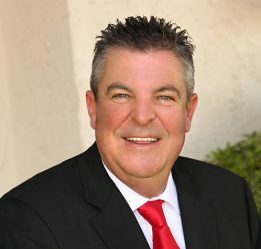 Scott J. Thompson, MAI, SR/WA, graduated from Arizona State University and joined Mason & Mason Real Estate Appraisers and Consultants in July 2006. In July 2013, Scott achieved his professional MAI designation with the Appraisal Institute, and has received the Senior Right of Way (SR/WA) designation with the International Right of Way Association in February 2018. Scott continues to perform valuations for eminent domain matters, complex real estate, litigation consulting and valuations of multiple properties for acquisition projects utilizing the proprietary Mason2 software and private Cloud, as well as individual direct condemnation and inverse condemnation assignments.